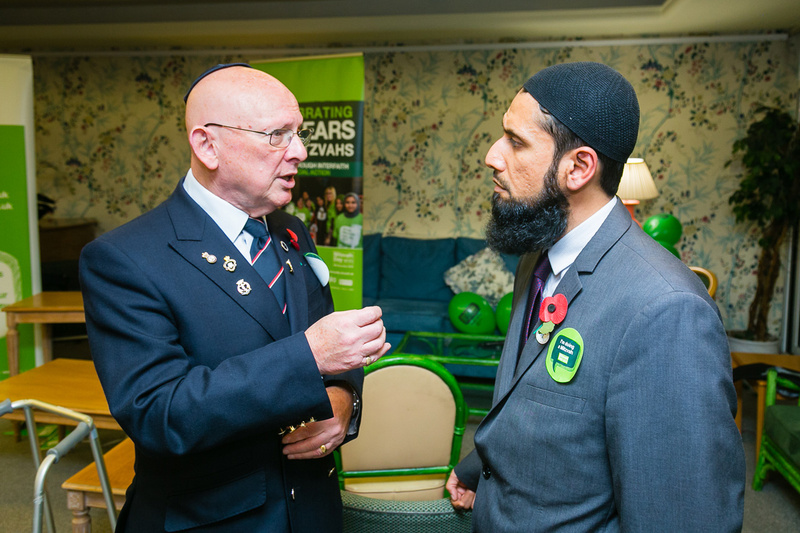 We recently wrote about the first Sikh and Muslim Padres to join the Chaplain branch of the Royal Air Force. Their new position will see them tasked with providing spiritual and welfare support to airmen and women and their families, to both those of Sikh and Muslim faith and to any other soldiers who may require it. The appointment reflects the importance the British Armed Forces place on wellbeing and mental health. While the Padres may focus more on a soldier’s religious concerns, they supplement a number of other support networks that help those experiencing a range of issues. A job in the Armed Forces is routinely high pressured and demanding. Between April 2017 and March 2018 3.1% of UK Armed Forces personnel were assessed with a mental disorder. 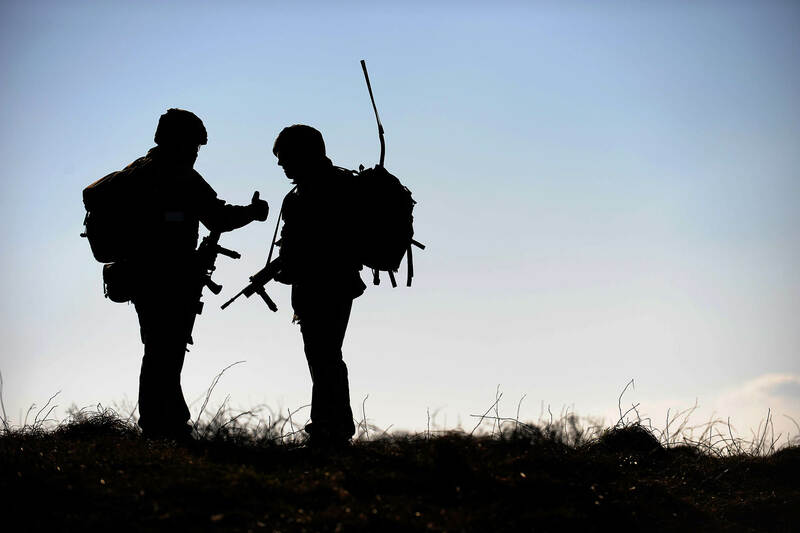 The rate of Post Traumatic Stress Disorder (PTSD), which is sometimes experienced by servicemen who have been in combat situations, affects 0.2% of personnel. Firstly, speak to your chain of command, chaplain, unit medical officer or welfare officer. It is their duty to assist you. Additionally, if you feel comfortable, you can contact the charities Combat Stress/Rethink and Big White Wall which both offer a range of mental health treatment and support services to veterans. Big White Wall provides anonymous, round-the-clock online support, with trained counsellors available at all times. Lastly, Help for Heroes Hidden Wounds provides free and confidential support to Veterans, current servicemen, and their families. The charity particularly helps those who are suffering from anxiety, depression, stress, anger, financial problems and issues related to drugs and alcohol.